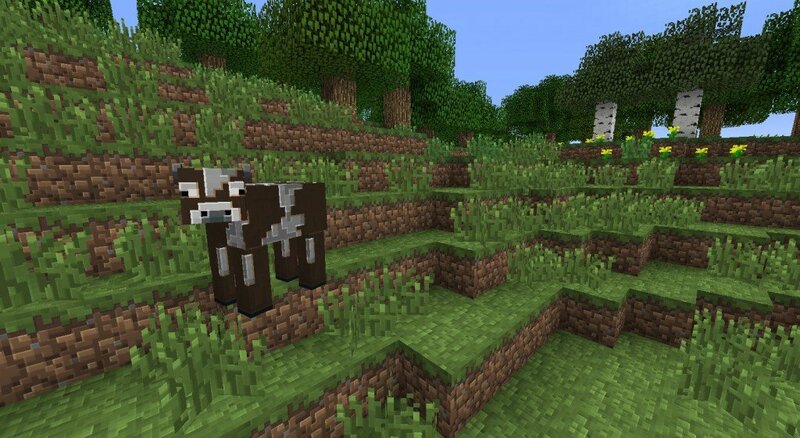 Traditional Beauty is a 64×64 version of the default Minecraft texture pack and aims to make the textures look more three dimensional. This actually looks very nice, the idea is ingenious. My computer isn’t strong enough to run 64×64 packs without hicuping, but I’m gonna download it just to see how it would look. are those little blocks of fire supposed to be in the grass blocks? Did you use Mcpatcher? No. Did you read other comments? No. Did you search on google for the problem? I actually don’t know… BUT the solution is for you to use mcpatcher. none of the items are 64×64? 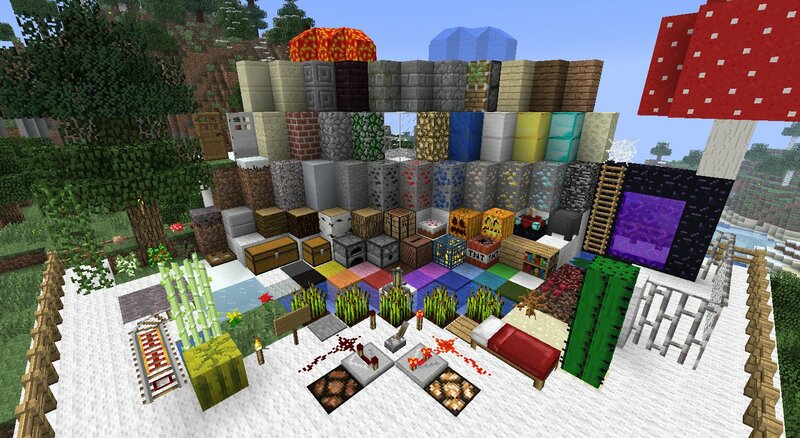 This is the best texture pack I have ever seen. Wait, didn’t Craftedmovie use this? Anyways, it brings the Default texture a better look. wow better than faithful texture! It’s like the default but glossier. Waaaaaay too much three-dimensional effect on the chest. Wow Its Like The Original But In 3D!!! 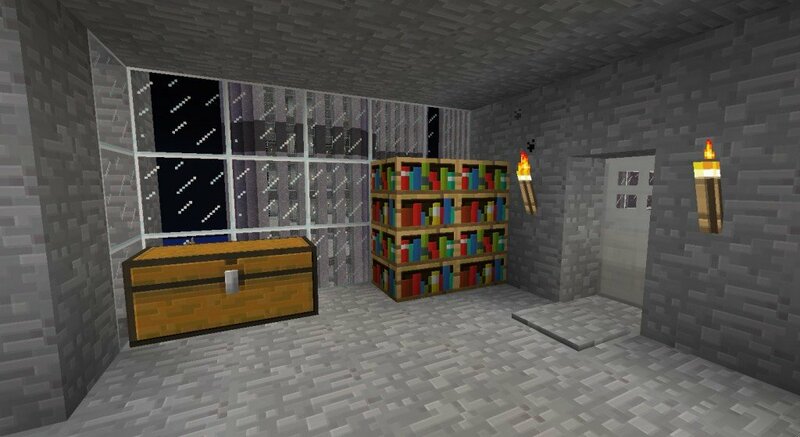 Guys, in the new Minecraft update (1.5.1) you don’t really need McPatcher for the HD texture packs you have. So please stop the arguments. This is freaking me out. 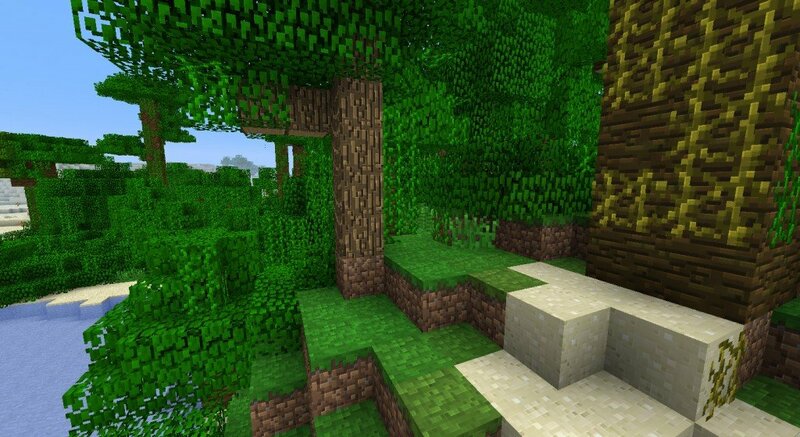 I’ve never seen Minecraft is such vivid 3D textures! This is one of the best alternatives that stays similar to the original. It indeed gives a bit of a 3D-effect to certain items/textures, which gives it a bit more “quality” and “depth” of course. However, one side-effect that it introduces is that some textures seem like they have a grid over them, as if it’s all made out of small mosaic-tiles, which doesn’t look that nice. Other than that, it’s a great alternative. I’d give it a 4 out 5. I don’t have MCPatcher, but I can’t find any bugs.. :) really pretty! It wouldn’t bug me nearly as much if It didn’t all look like a stock standard photoshop filter has just been applied to everything.